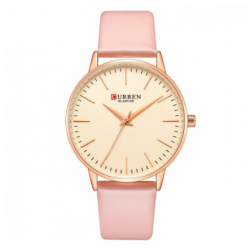 Style: Casual Brand: CURREN Gender: Women Movement: Japanese Quartz Dial Display: Analog Function: Water Resistant Watch Band Material: Leather Dial Window Material: Glass Case Shape: Round Case Material: Alloy Size:-Dial Diameter: 38 mm-Band Width: 18 mm-Band Length: 220 mm-Case T.. 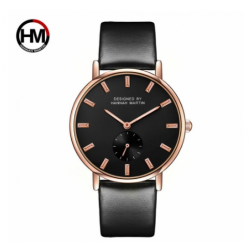 Style: Casual Brand: CURREN Gender: Women Movement: Japanese Quartz Dial Display: Analog Function: Water Resistant Watch Band Material: Leather Dial Window Material: Glass Case Shape: Round Case Material: Alloy Size:Dial Diameter: 37 mmBand Width: 16 mmBand Length: 220 mmCase Thick.. 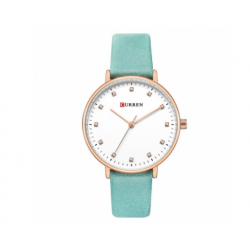 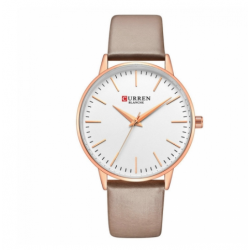 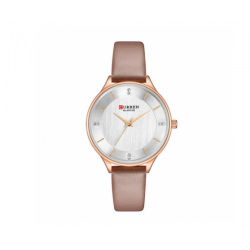 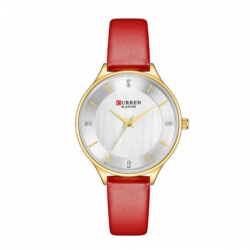 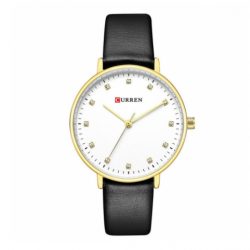 Style: Casual Brand: CURREN Gender: Women Movement: Japanese Quartz Dial Display: Analog Function: Water Resistant, Auto Date Watch Band Material: Leather Dial Window Material: Glass Case Shape: Round Case Material: Alloy Size:Dial Diameter: 32 mmBand Width: 12 mmBand Length: 220 m.. 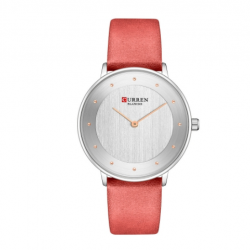 Style: casual Brand: Carrian - CURREN Gender: ladiesMovement: quartz (Japan) Display mode: long and short pointerFunction: waterproof Strap material: leatherTable mirror material: glass Surface shape: Round Case material: alloy Dimensions:Case diameter: 38 mm Strap width: 18 mm Strap len.. 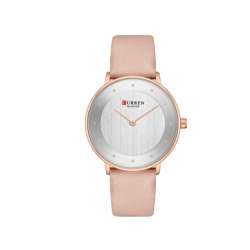 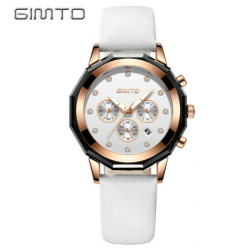 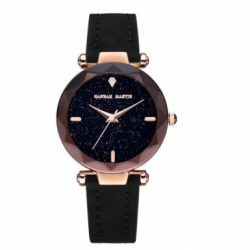 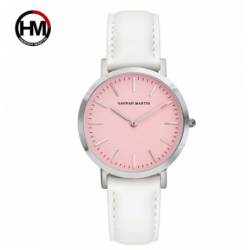 Style: casual Brand: Carrian - CURRENGender: ladies Movement: quartz (Japan) Display mode: long and short pointerFunction: waterproof strap Material: leather Table mirror material: glass Surface shape: Round Case material: alloy Dimensions: (approximate)Case diameter: 35 mm Strap width: 14 mm&n.. 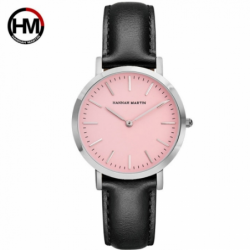 Style: Casual Brand: Hannah Martin Gender: Women Movement: Quartz Dial Display: Analog Function: Water Resistant Watch Band Material: Canvas, PU Dial Window Material: Glass Case Shape: Round Case Material: AlloySize:(Approximate)-Dial Diameter: 38 mm-Band Width: 20 mm-Band Length:&.. 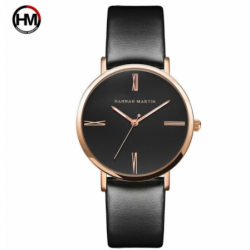 Style: Casual Brand: Hannah Martin Gender: Women Movement: Japanese Quartz Dial Display: Analog Function: Water Resistant Watch Band Material: PU Dial Window Material: Glass Case Shape: Round Case Material: Alloy Size:(Approximate)-Dial Diameter: 38 mm-Band Width: 20 mm-Band L.. 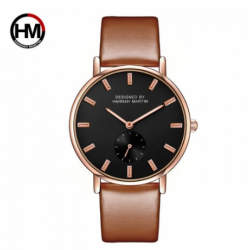 Style: Casual Brand: Hannah Martin Gender: Women Movement: Japanese Quartz Dial Display: Analog Function: Water Resistant Watch Band Material: PU Dial Window Material: Glass Case Shape: Round Case Material: Alloy Size:(Approximate)-Dial Diameter: 36 mm-Band Width: 18 mm-Band L.. 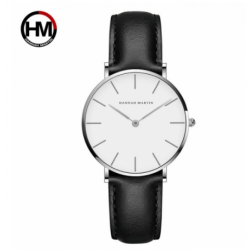 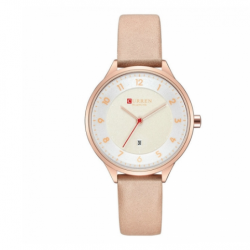 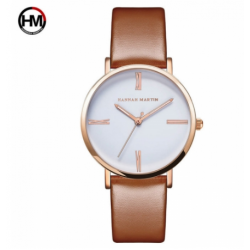 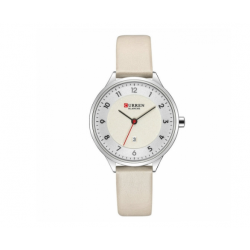 Style: Casual Brand: Hannah Martin Gender: Women Movement: Japanese Quartz Dial Display: Analog Function: Water Resistant Watch Band Material: Stainless Steel, Canvas, PU Dial Window Material: Glass Case Shape: Round Case Material: AlloySize:(Approximate)-Dial Diameter: 36 mm-Band Width:.. 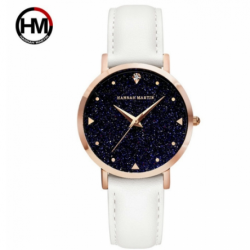 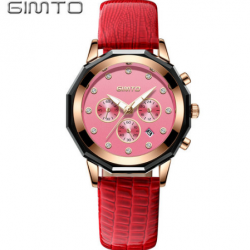 Style: Casual Brand: Hannah Martin Gender: Women Movement: Japanese Quartz Dial Display: Analog Function: Water Resistant Watch Band Material: PU Dial Window Material: Glass Case Shape: Round Case Material: Alloy Size:(Approximate)-Dial Diameter: 33 mm-Band Width: 16 mm-Band Length:.. 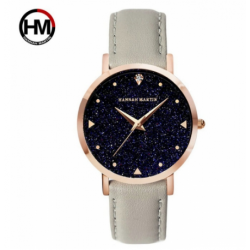 Style: Casual Brand: Hannah Martin Gender: Women Movement: Japanese Quartz Dial Display: Analog Function: Water Resistant Watch Band Material: Stainless Steel, Canvas, PU Dial Window Material: Glass Case Shape: Round Case Material: AlloySize:(Approximate)-Dial Diameter: 36 mm-Band Width: ..